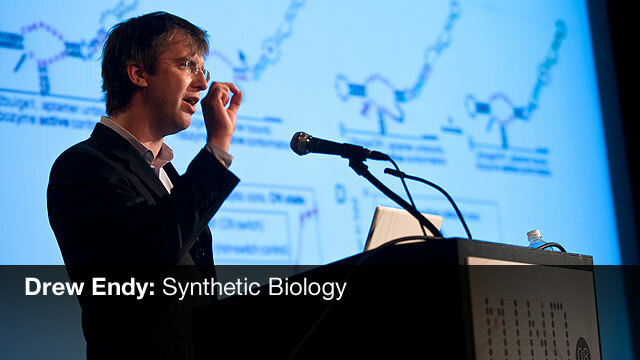 Drew Endy is an important figure in the world of synthetic biology, being one of the first influential pioneers in the field. In the short informal video below he gives a excellent concise description of what synthetic biology is in his opinion. Check it out after the break.